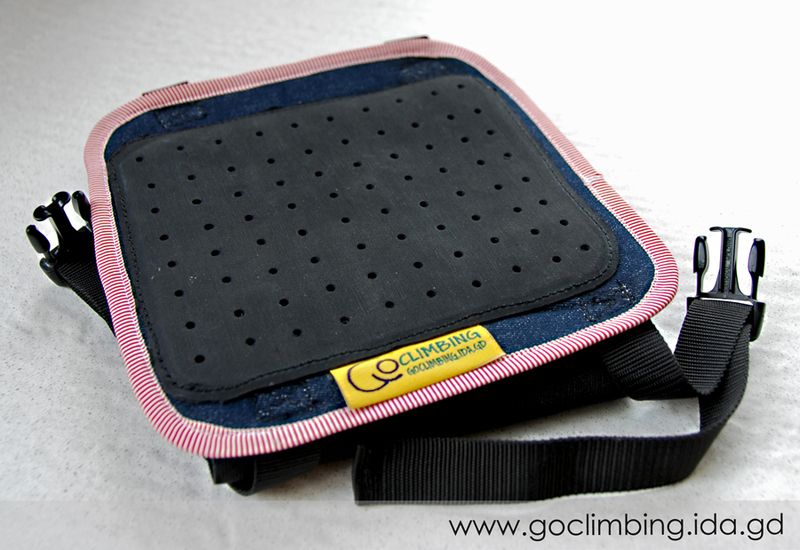 Why we need a climbing knee bar pad? This happened to me all too often. I began looking for a way to avoid this painfully familiar scenario. 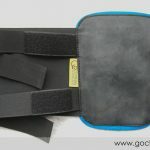 I searched for and designed different types of knee bar pads until I found the variant I consider the best at the moment. 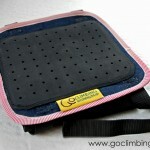 The process of searching never stops, that’s why the knee bar pads has little changes permanently. 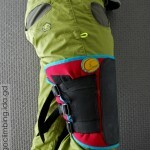 What the climbing knee bar pad is? 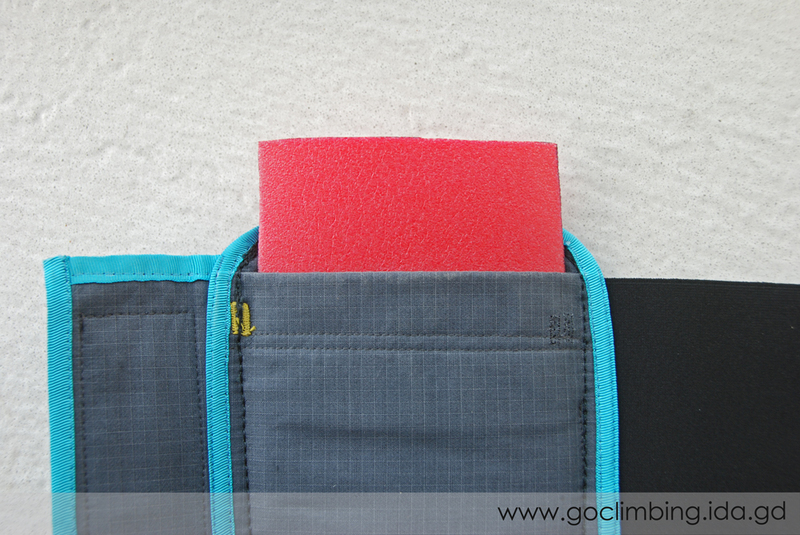 Go Climbing knee bar pad is specially designed to meet the complex requirements of sports climbers. 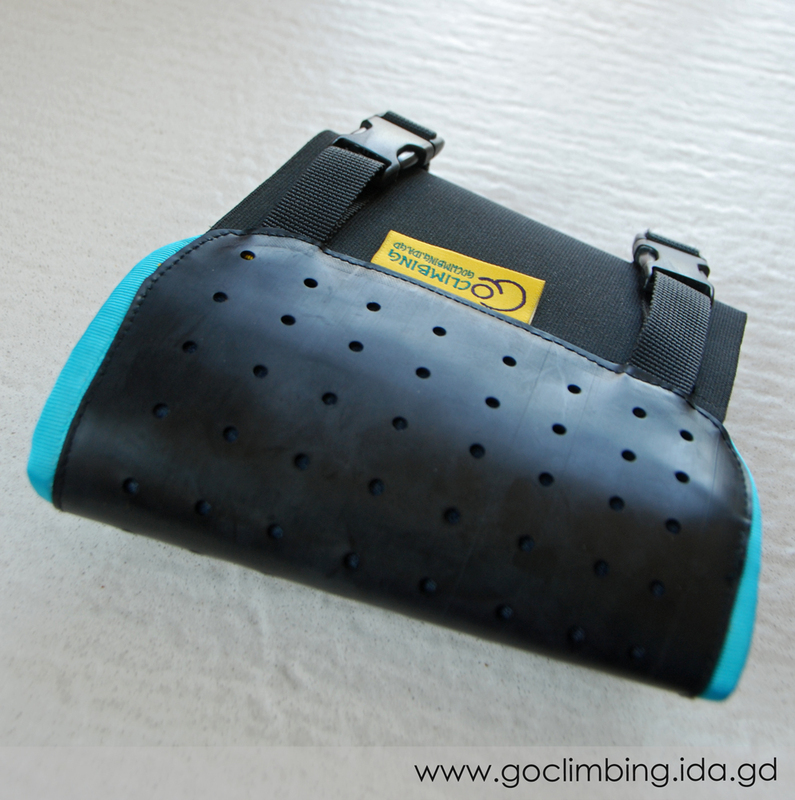 The most significant part of the climbing knee bar pad is the rubber. 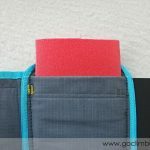 The rubber must be soft enough to enable you to feel the rock surface but thick enough to avoid pain when you rest your leg against it. 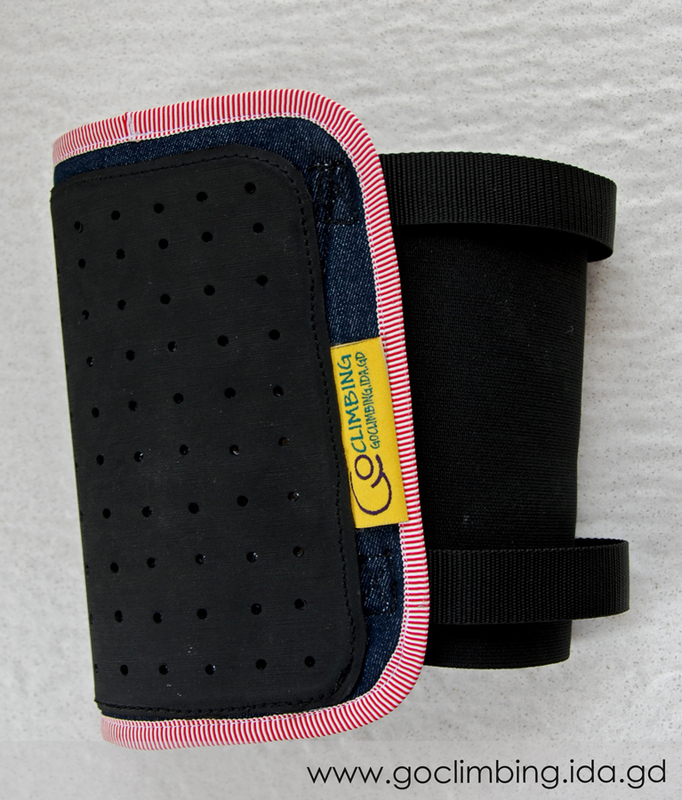 It’s very important, that the rubber ensure good friction and can be relied on even for the most precise knee bars. 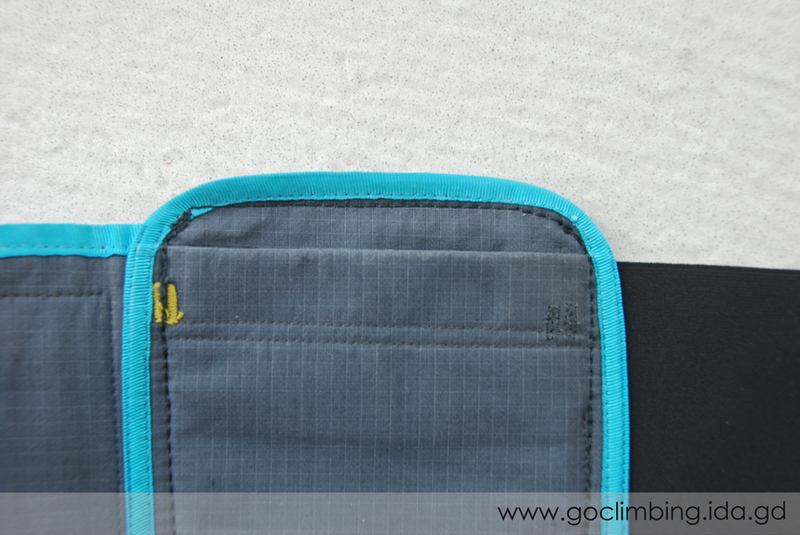 After persistent searching, I found the rubber that possesses these qualities – Vibram, 3 mm. thick. 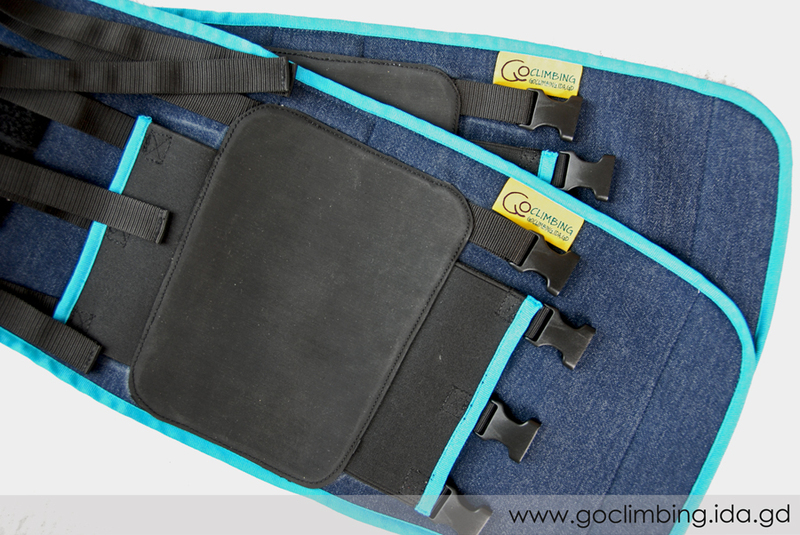 The fabric, which is used is strong enough to withstand continuous friction in abrasive rocks. 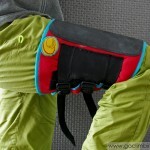 It stretches enough and does not hamper the movements of the leg. 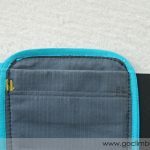 And the most important – the fabric is as light as possible because everyone knows that in the fight against gravity every gram is crucial. 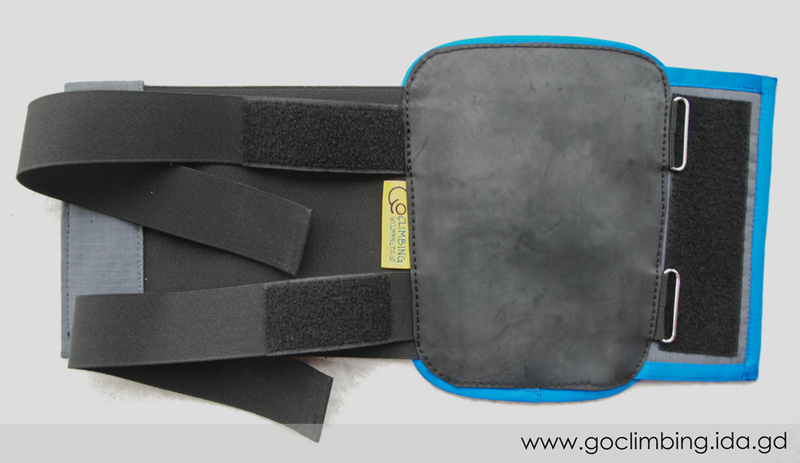 The buckles which serve to tighten and fixing the knee bar pad are one of the best in the market – Duraflex. 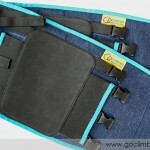 For now, we have three models climbing knee bar pads Go Climbing, designed for different purposes. 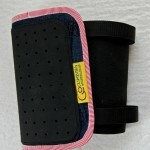 Danaë model is suitable for rough knee bars, where the major problem is the pain. 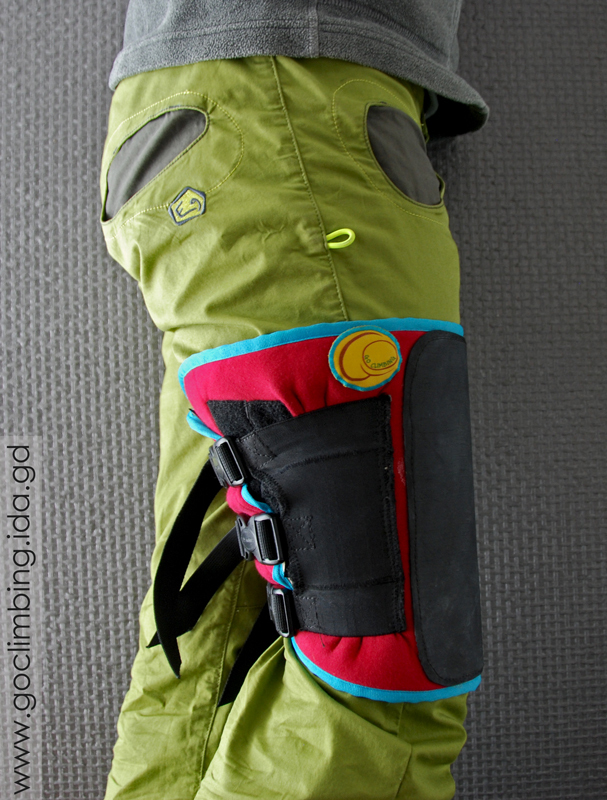 The knee pad is hard enough and climber can’t feel the rock. 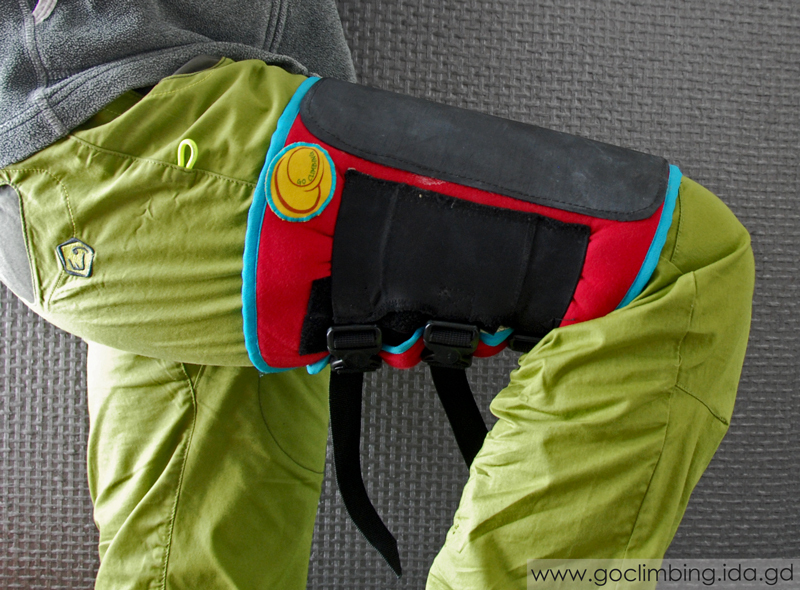 Acrisius model is suitable for precise knee bars and at the same time, you can use it for painful knee bars, due to his pocket. 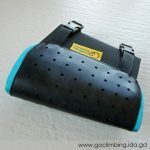 In this pocket, the climber can put a piece of neoprene and the Acrisius knee pad become a perfect weapon against the pain. 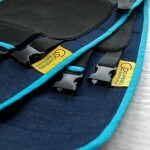 Perseus model was developed for precise knee bars where the most important is where exactly the leg is. 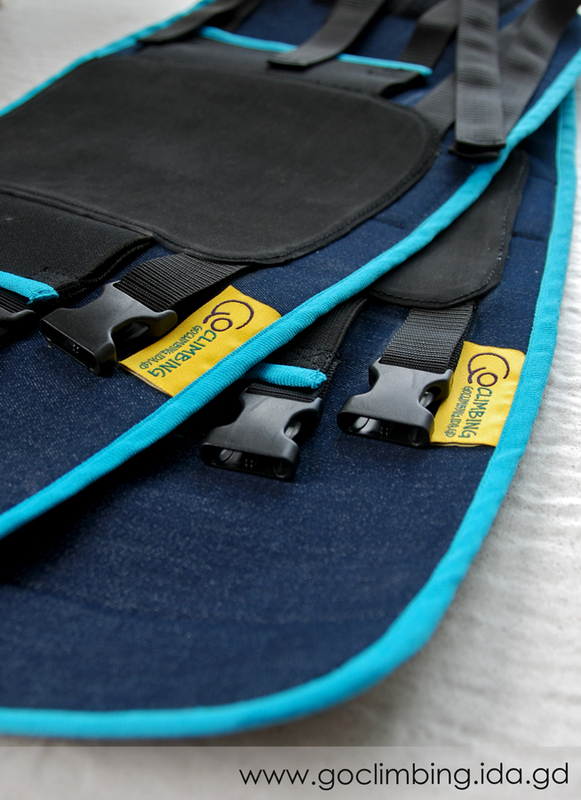 The knee pad is lighter, and the rubber is more elastic and ensures very good friction with the small crimps.